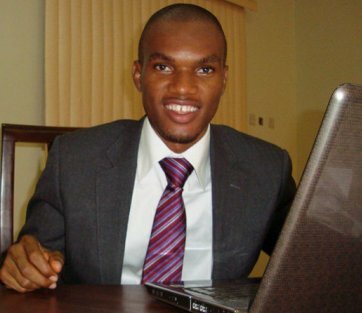 Founder and Chief Executive Officer of Anakle Intelligent Media Solutions, Editi Effiong, gives useful tips to entrepreneurs and businesses in Nigeria to survive the strike. Editi provides the following solutions – keep in mind that what works for his business, an online advertising/social media marketing company may not work for others. I. Set up Internet Banking: by moving to internet platforms, small businesses can cut off critical financial downtime when banks are closed. II. Use cloud computing: last year, we invested in centralized server systems and moved many operations online – email, file storage, and sharing facilities were hooked to online servers. We have also set up third-party file sharing resources so teams could work together. Even if companies cannot afford these expensive systems, free services like Drop Box would be very helpful. III. Empower employees: A company can set up fancy cloud services but if team members are not empowered to use them, the whole process fails. What we did was to set staff up with blackberry phones and data plans, as well as USB Internet modems, so that they can work from home. IV. Motivate employees to work from home and provide strategic direction: If employees are not motivated and given a direction, the strike would be seen as just another holiday. We try to get employees to voluntarily put in the necessary hours on ongoing projects, as well as on self improvement and skill building activities. V. Keep open conversation lines with clients: If the above steps are taken, then there is really no reason why client projects cannot be handled as required. Throughout the strike, we communicated with clients and delivered on critical project elements. We also kept them updated on what is possible given the current circumstances – this helps us build stronger relationships and confidence with our clients.